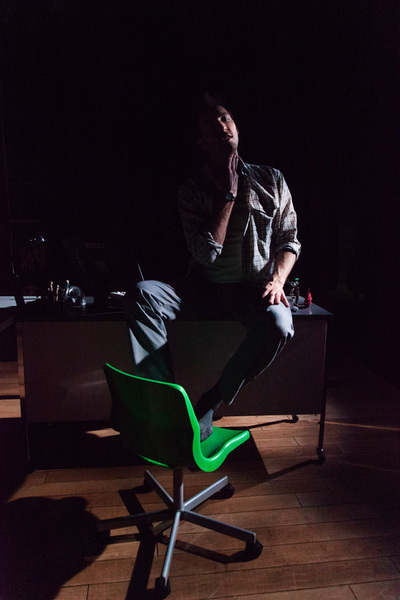 "It’s hard to weave contemporary social issues into truly theatrical storytelling, but a company of graduate students from the University of California, San Diego, has done that beautifully with 'Campo Maldito,' a comic ghost story with a conscience. Written by Bennett Fisher and directed by Jesca Prudencio, it’s set in the gentrifying Tenderloin district of San Francisco, where a young white tech entrepreneur (Walker Hare, excellent) calls on a Latino Santeria priest (Luis Vega, ditto) to rid his office of a spirit. 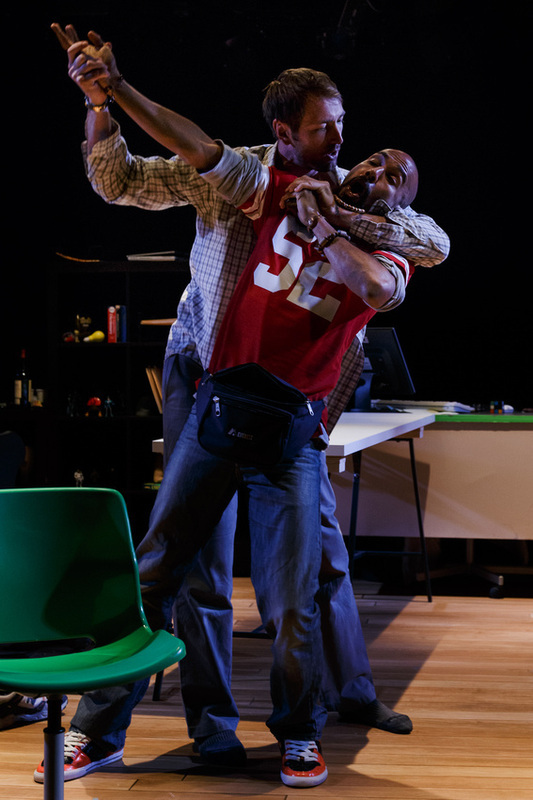 The play runs through Saturday on the Lower East Side, where the resonances are unignorable." 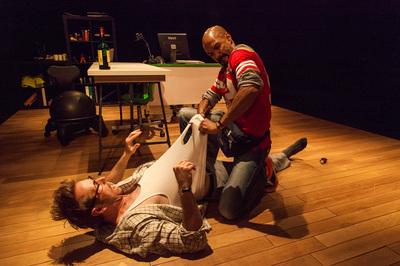 ​"…Intensely directed by Prudencio, Campo Maldito's two-man cast takes its audience on a riveting roller coaster ride through white privilege, around hairpin turns of desperation, careening downhill in a life-and-death struggle with the forces of addiction, and ending when dawn breaks over a terrified and confused alcoholic who is bottoming out. Walker Hare and Luis Vega turn in two grippingly athletic and memorable performances. Their work easily made Campo Maldito the most interesting entry I saw at the 2014 San Francisco Fringe Festival." 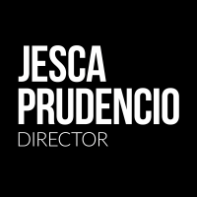 "...As directed by Jesca Prudencio in this tight, one-hour long production, Hare and Vega deftly maneuver through rites of ritual, vendetta, self-medication, and flying desks, with scarcely a sour note between them."